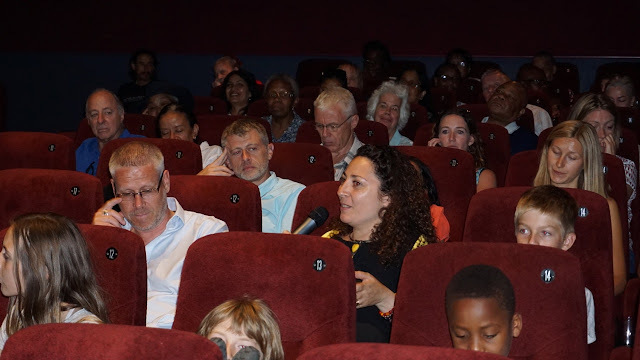 17th July 2018 saw the launch screening of the film at the Ritzy Cinema in Brixton. 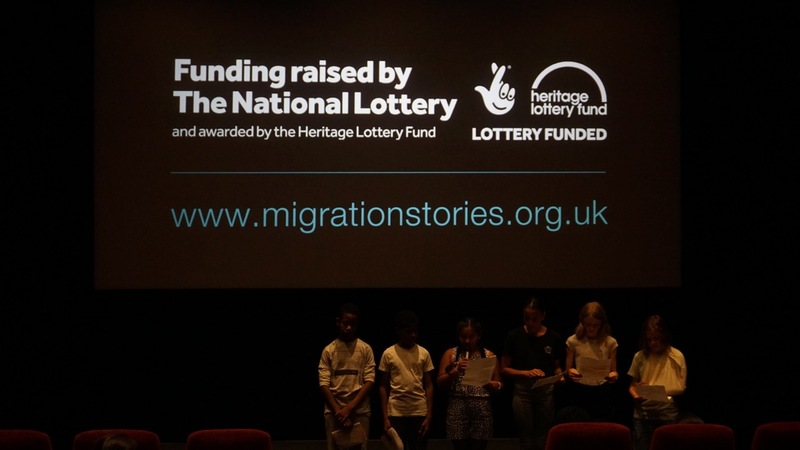 The film was introduced by some of the Year 6 pupils from Furzedown Primary school who made the film and we had some very moving poems read out by the writers group from the school. 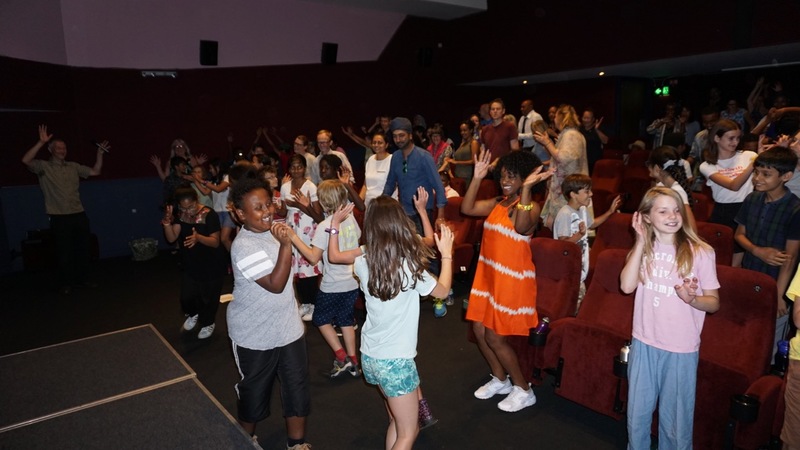 Following the film we had a Q&A session with questions from the audience to the young film makers and writers and after a few speeches and thank yous we had a performance of London is the Place for Me, complete with dance moves and audience participation! 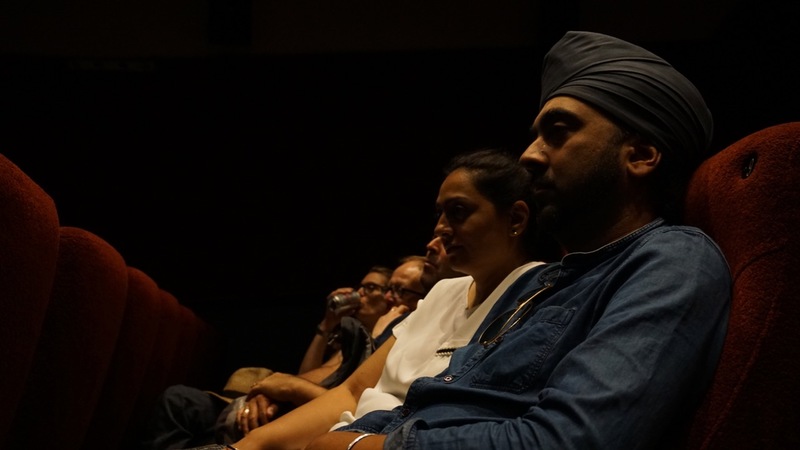 Afterwards people told us how it brought back memories of their own journeys and many conversations and reminiscences were shared. 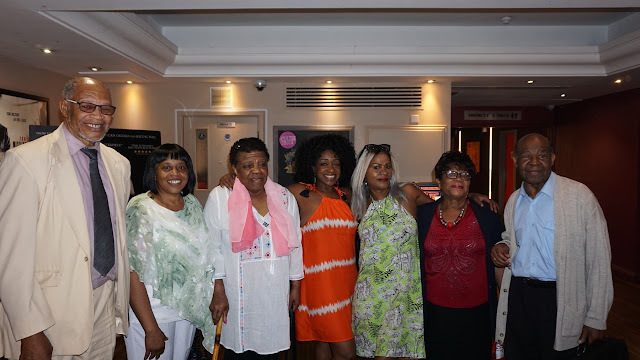 Thank you to everyone that came along to make it such a special day.